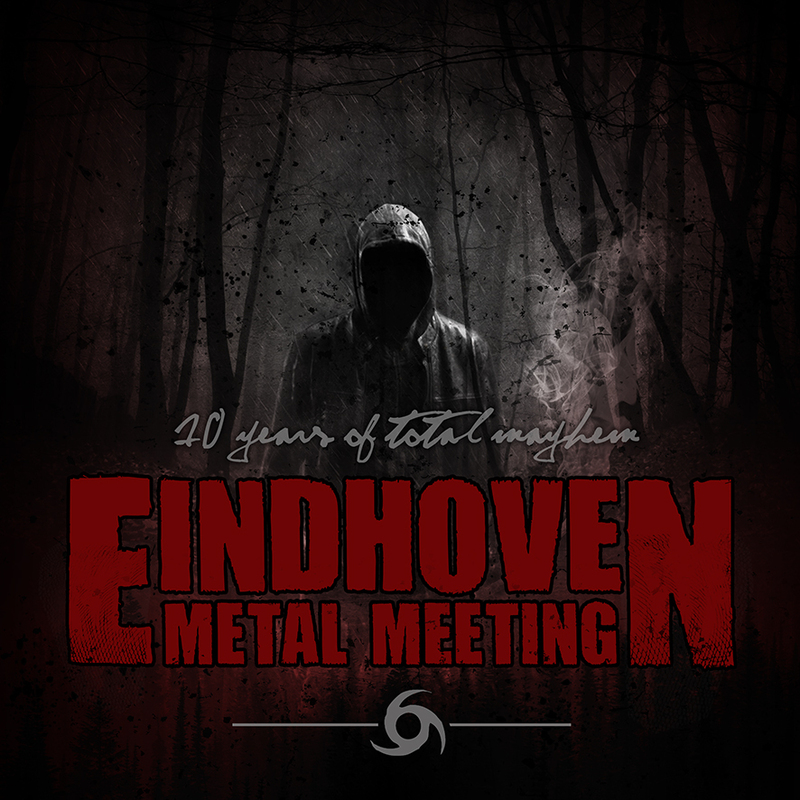 3 weeks before the start of Eindhoven Metal Meeting, we’re proud to announce that the festival is now completely sold-out! https://district-19.com/2018/wp-content/uploads/2018/10/EMM_18_avatar.jpg 886 886 Willem https://district-19.com/2018/wp-content/uploads/2018/09/District-19-logo-1.png Willem2018-11-25 12:51:562018-11-25 12:51:56Eindhoven Metal Meeting: sold-out! 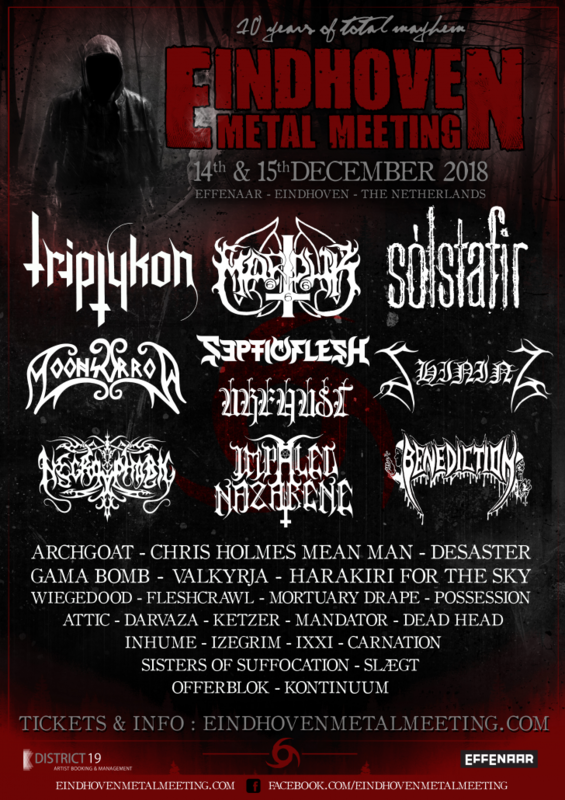 District 19 announces THE SOVEREIGN ARSONISTS TOUR! Desaster & Blaze of Perdition join forces with District 19!